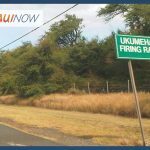 Maui Now : Ask The Mayor: Can We Prolong Short Stoplight Times? 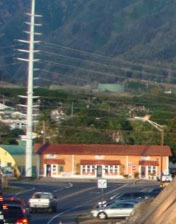 Q: How can we prolong the stoplight heading to Kahului Airport at Kuihelani Highway and South Puʻunēnē Avenue? 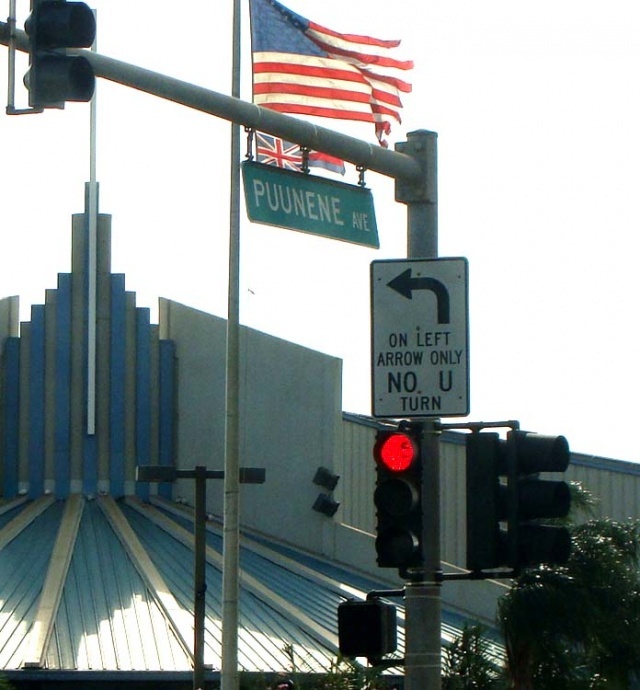 When we drive toward the intersection, cars tend to take up a lot of space in the right lane because they’re all turning right to get onto Puʻunēnē. By the time we reach the light, it’s already turning yellow. I’ve seen many cars try to run the yellow light, and almost cause an accident because they’ve waited so long. If the light stayed green longer, I think it would help traffic on Puʻunēnē. Just a thought. A: Mahalo for your question and I can say I’m very familiar with that intersection. I have sometimes found myself sitting through a couple traffic light cycles before reaching South Puʻunēnē Avenue. I would like to remind our residents that this section of roadway falls under the state’s jurisdiction, but nevertheless I instructed my staff to contact our state district engineer and they returned with good news. The state Department of Transportation Highways Division has just begun a project at this intersection to add additional turn lanes, including a right turn lane from Kuihelani Highway to South Puʻunēnē Avenue. The project is anticipated to be completed by the end of this summer. The state implemented an optimized timing plan for the intersection a month ago. Our district engineer also noted that the traffic cycle timing has to be balanced for all four legs along with adjacent traffic signals. I know this area endures a lot of traffic, with Zippy’s, Target and other stores nearby, so I will make sure my staff keeps track of improvements to this intersection and many others. Mahalo for your time. 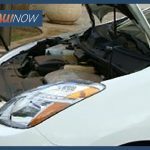 Ask The Mayor: Where Do I Recycle an Old Car Battery?